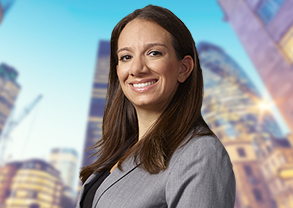 Uniondale, NY, February 7, 2019 – Lisa Casa was featured in the Who’s Who in Labor Law by the Long Island Business News. She answered the question, “What seems to be a big concern from your clients/business owners in your area of practice, basically what should businesses/individuals be aware of as 2019 kicks off?” Click Who’s Who Law Law for the full article. WHO’s WHO – Labor Law was published in the Long Island Business News, February 2019.